She became so obsessed with this preordained tragedy and the dreaded, empty future without him that she began to secretly collect pieces of him:—silvery hairs left tangled in the comforter, bits of skin left as dust on the mantle, the crusted toothpaste scraped from the toothbrush, the remnants of wadded up toilet paper from the garbage, stubble wiped from the razor. Each year her collection grew larger. On the day it happened she was ready; using the surfeit of collected pieces from her dead husband she immediately constructed him again. In this way she was able to avoid even a single morning of the terror she had feared. Her new husband was identical to the old; he fit so perfectly into the space left behind that she soon forgot there had ever been a breech. He came with all the idiosyncrasies of the other, all the habits good and bad. They were so identical, in fact, she began to wonder: Could I alter just a few tiny things? It would be just as easy to make him throw his yogurt containers in the garbage, for instance. Soon her new husband was doing things he’d never done in real life:—not falling asleep with all the lights on, spooning with her endlessly all night long, brushing out her hair, reading side by side with her in bed, vacuuming the stairs, ignoring his collection of spaghetti westerns. He was perfect, she thought one morning while he frothed a perfect cappuccino with perfect poached eggs. It was only then that the loneliness she had been avoiding finally found her. 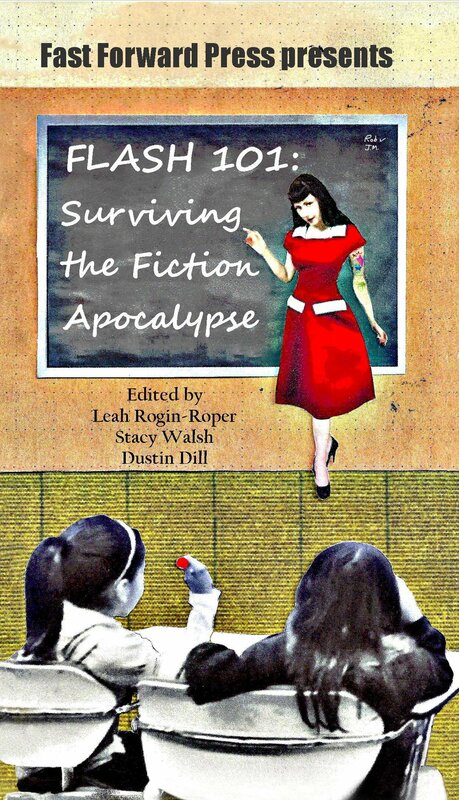 Published in Flash 101: Surviving the Fiction Apocalypse, click here to learn more.